Today on the podcast, Lindsay sits down with dietician Adrienne to discuss strategies for combating overeating! Lindsay and Adrienne discuss sticking to a meal plan, keeping a food journal, and more tips for mindful eating. 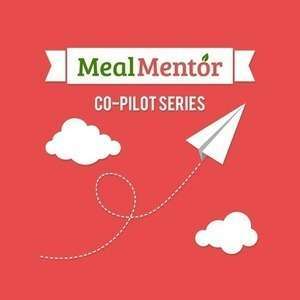 Try our FREE 3-Day sample meal plan!